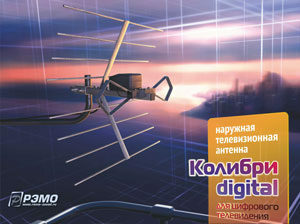 The Colibri Digital antenna is a designed for analog and digital UHF television reception of up to 20 km. 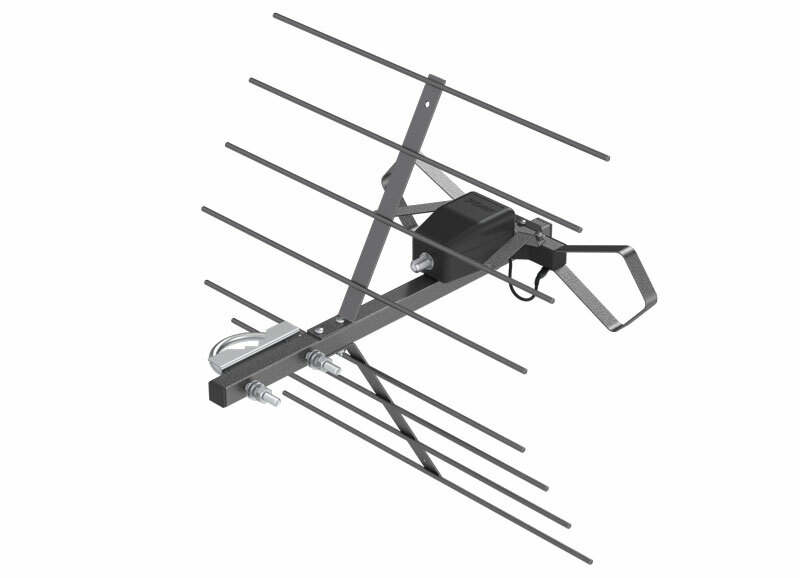 It includes an amplifier at the antenna to assure reception in deep-fringe areas. The amplifier will operate in a temperature range of -45 to +40C. 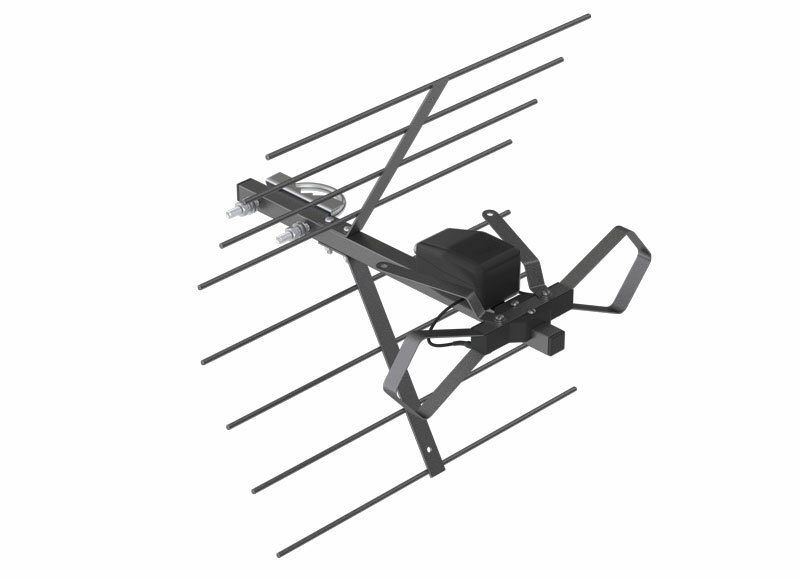 It is made from durable aluminum and coated or plated components so it is durable and long-lasting outdoors. A 5-volt power module that provides power to the antenna amplifier is included. Cabling is also included. 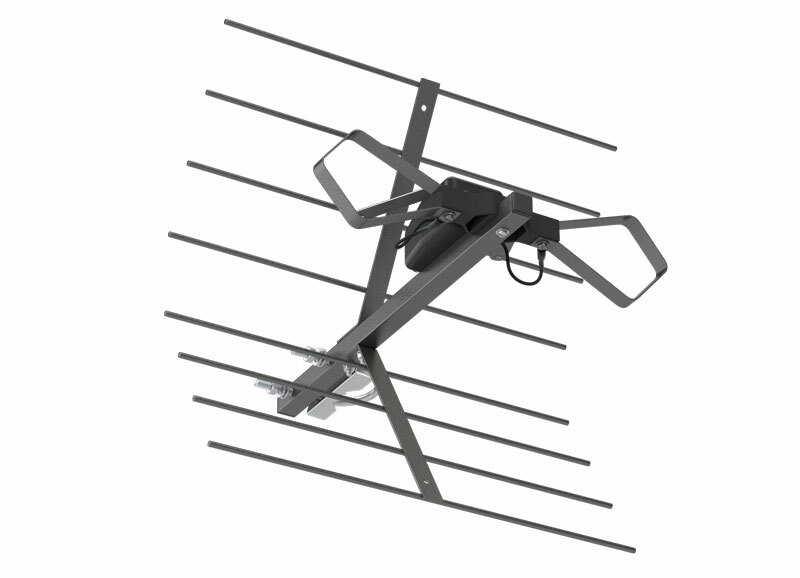 Antenna can be powered by the USB-input of the TV, computer, etc. with the help of the USB power adapter.